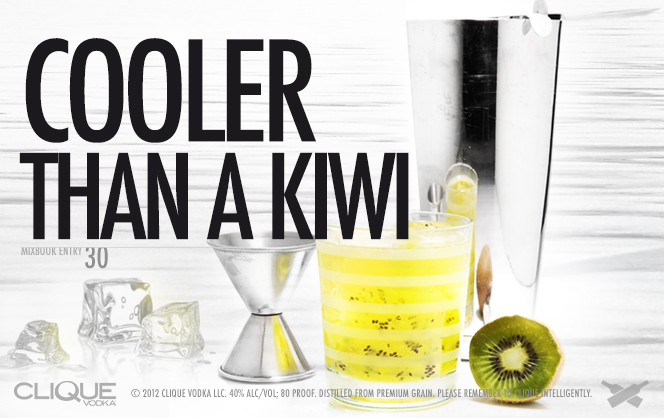 Cut 1 ripe kiwi (ripe fruit makes for a sweeter cocktail) in half and squeeze it out of the skin, into a cocktail tin. 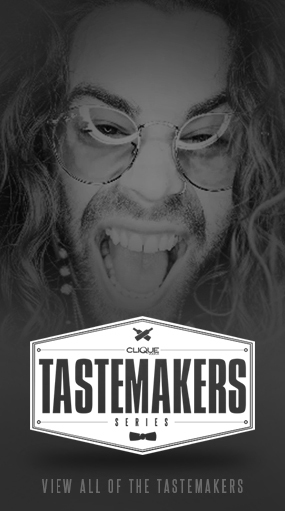 Add 1 1/4 oz Clique Vodka and muddle gently. Fill 1/3 of the way with ice and shake a few times, before pouring entire contents into a glass. 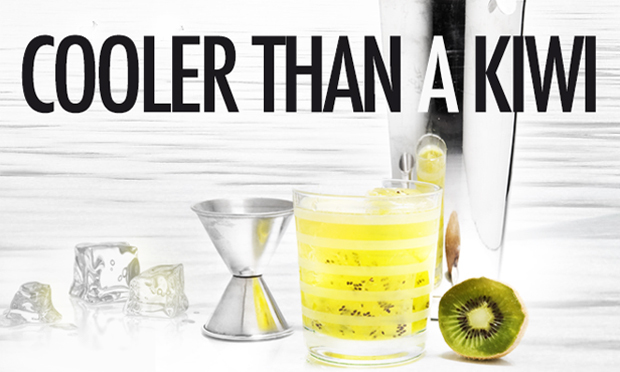 Add a squeeze of lime (about 1/4 oz), and top with equal parts pineapple juice and soda water. Take a little time out of your weekend for a little tropical relaxation (you deserve it! 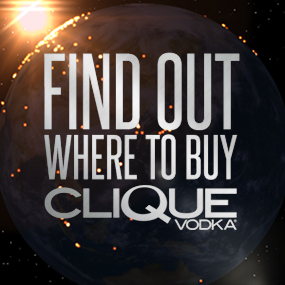 ), and don’t forget to send in those #CliqueShots!!!!!!! !